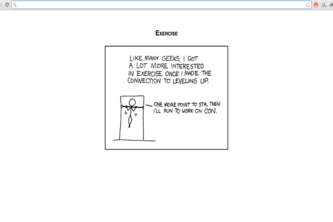 Random XKCD comic every time you open a new tab. 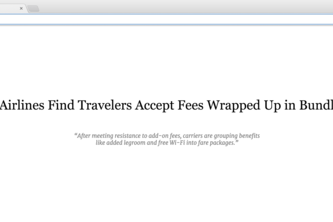 Cleans up printing for Gmail. PennApps XII hack. 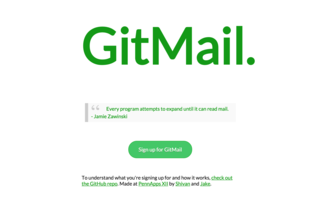 Connect Gmail to GitHub. Combining an Arduino Uno and a Jawbone UP to give real time indicator of posture. 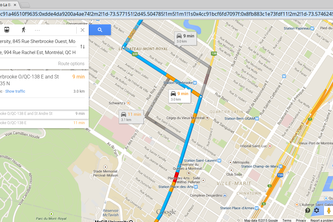 Chrome Extension for letting you search Google Maps directly from the address bar. 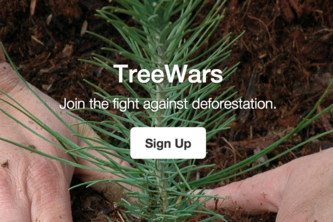 An App to find places to be! 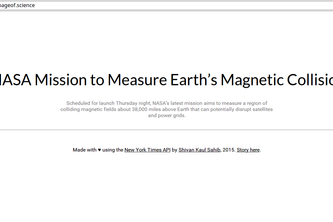 Educate yourself about what's happening in the world of science, one page refresh at a time. 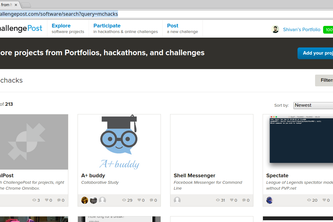 Search ChallengePost for projects, right from the Chrome Omnibox. 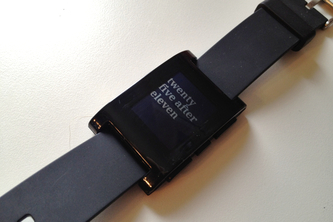 Shake hands with someone while wearing your Pebble, and exchange LinkedIn information! Networking using networking.